The Federal Cartel Office, Germany’s national competition regulator, has conditionally approved VTG’s takeover of the Nacco Group. The decision is based on VTG selling around 30 per cent of Nacco to third parties in advance of the deal, meaning that VTG will acquire around 10,000 of Nacco’s fleet of 14,000 freight cars. Nacco’s main markets are Austria, Germany, France and Eastern Europe. The corresponding decision on the deal between the wagon leasing companies is expected by the Austrian antitrust court at Easter. 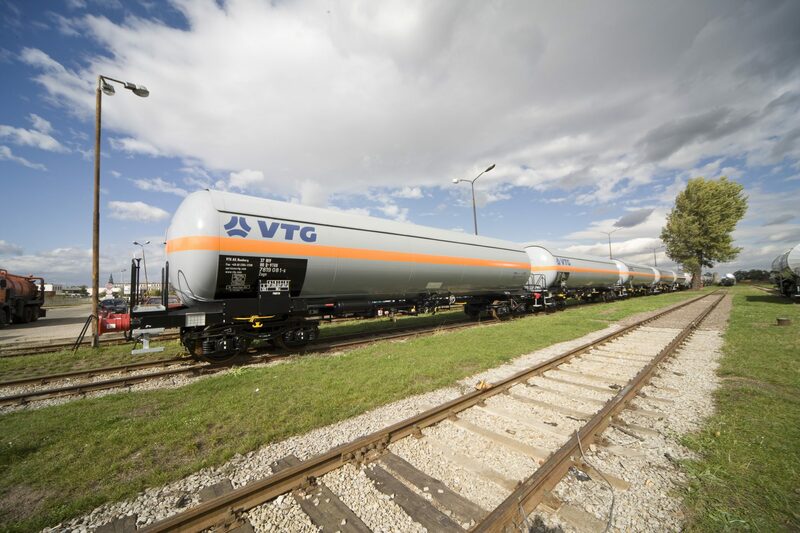 VTG announced plans in July, 2017, to acquire all of the share in CIT Rail Holdings (Europe), which owns the Nacco Group, for around €780 million. If plans go ahead, VTG is expected to complete its acquisition of Nacco in the second half of 2018.